Typically the White House’s East Room is reserved for presidential addresses or official state ceremonies. But today it will be bustling with entrepreneurs from all across the U.S. showcasing their startups to the President, senior officials, investors, and many others. I’m delighted to attend the first ever White House Demo Day, and gratified to see the country recognizing the role entrepreneurs have played – and will continue to pay – in helping to build America and ensuring it has a bright future. And it is great to see the President lead an effort to level the playing field, so any entrepreneur, anywhere, can have a shot at being part of the American dream. During day-long visits to these “rising” startup cities, we’ll meet with local entrepreneurs, businesses, non-profits, universities, and public officials to discuss the opportunities and challenges of fostering startup growth. At Revolution, we’ve seen firsthand how technological advances, public policy changes, and the growing awareness about the critical importance of entrepreneurship have lowered barriers to entry for startups. In June, the Revolution Growth fund made its largest investment to date in Shinola, based in Detroit. A Revolution Ventures portfolio company based in Baltimore, OrderUp, was recently purchased by Groupon – a huge win for the Baltimore startup ecosystem. As we hit the road in late September and early October I look forward to discussing how Baltimore is much more than just a port city, but an emerging, Mid-Atlantic startup hub with innovative minds especially in defense, research, health, and technology. How Manchester and Hanover – once home to the largest millyards in the world – continue to transform New Hampshire into the “Live Free and Start” state, leveraging the international talent stream of Dartmouth College and other schools to craft technologies built around software and life sciences, and create an emerging innovation hub between Boston and Montreal. Interested in applying to pitch and or attend the celebrations in Baltimore, Philadelphia, Buffalo, Manchester, or Portland during the upcoming tour? 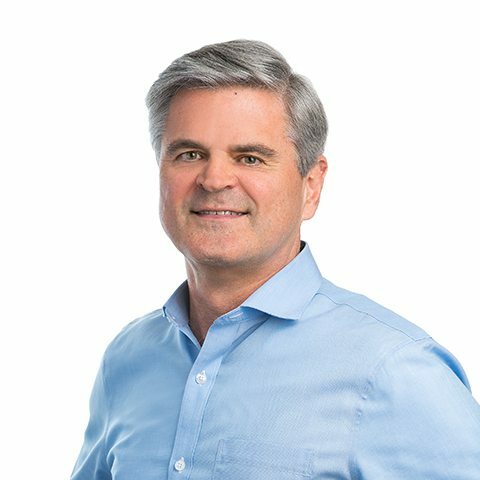 Visit www.riseofrest.com to register.